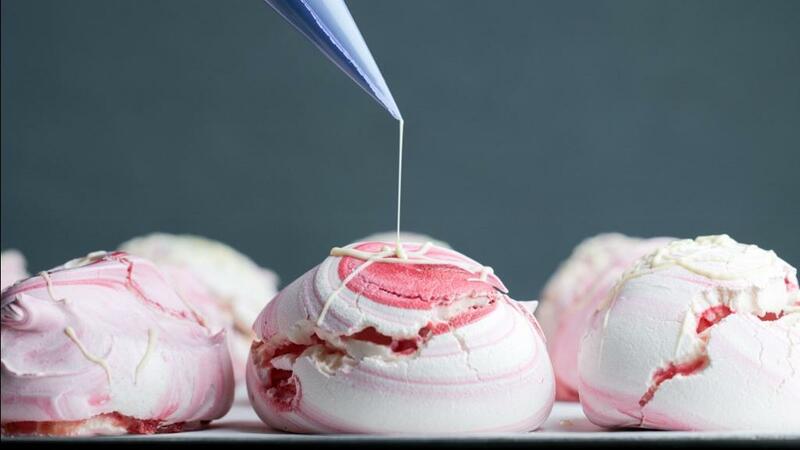 Here at Flower & White we’re a leading producer of gourmet meringues in the UK, dedicated to pushing the boundaries of product innovation, creativity & quality. 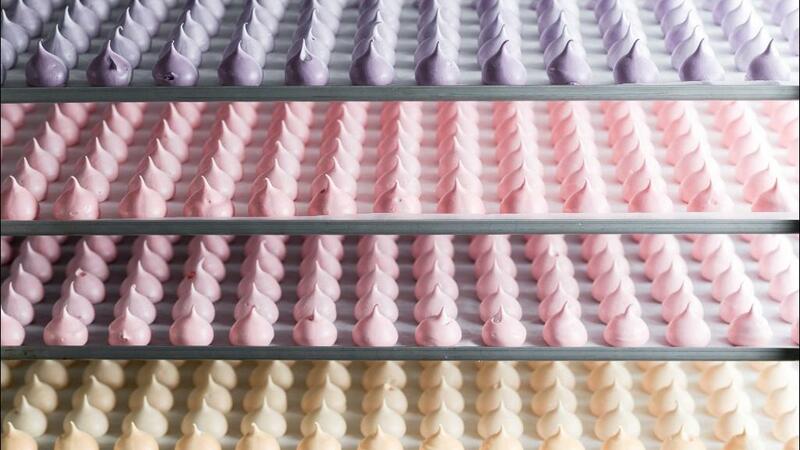 Our aim is to make the best meringues in the WORLD. 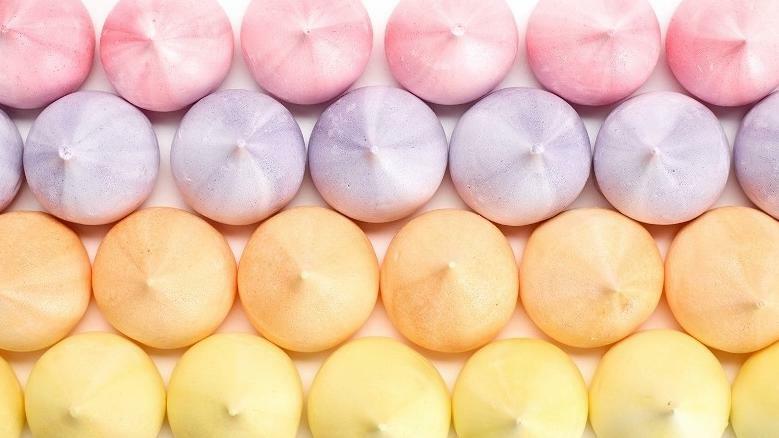 With ground-breaking innovations such as our new Meringue Bar, we have revolutionised and challenged the way we eat the trusty meringue. Since our launch in 2009 by our co-founders Leanne & Brian Crowther, we have been committed to ensuring that everything we create is of a consistent high quality and this shows in the awards that we proudly hold including Great Taste, Regional Winner Craft Bakery Business Award and Lunch! Innovation Challenge Gold. 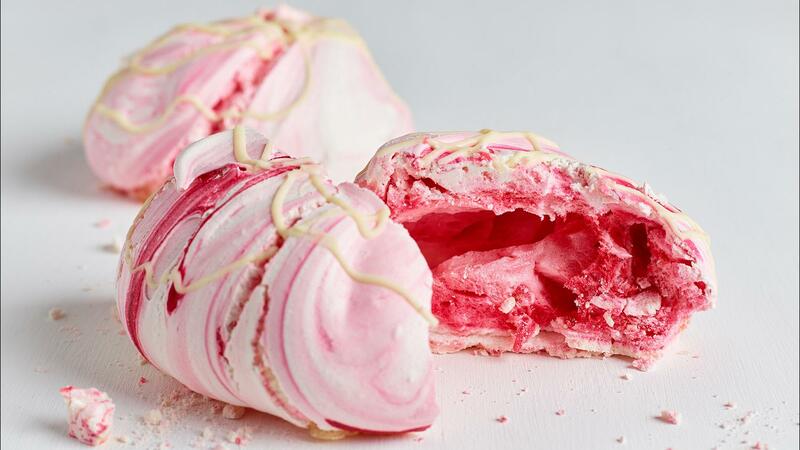 Our meringues are truly exceptional - handcrafted in Shropshire using the best quality ingredients available including free range eggs and natural flavours. 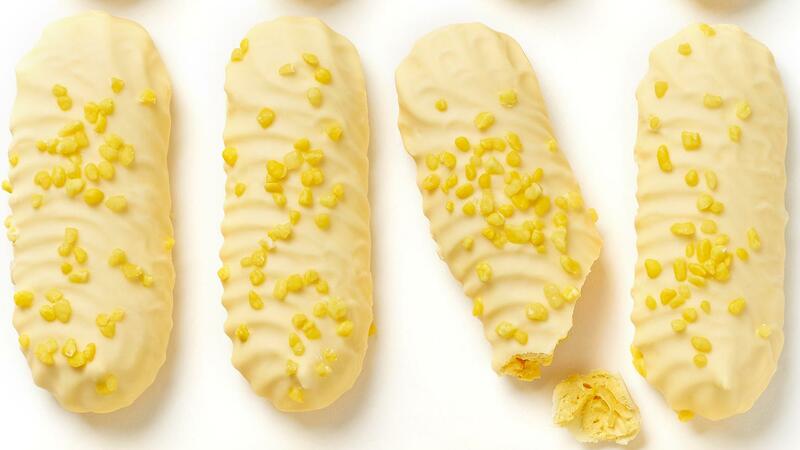 They’re also gluten free and suitable for vegetarians. 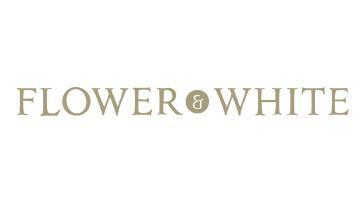 With a true passion for what we do, we strive to bring you the best products, whilst giving you the best possible service throughout. 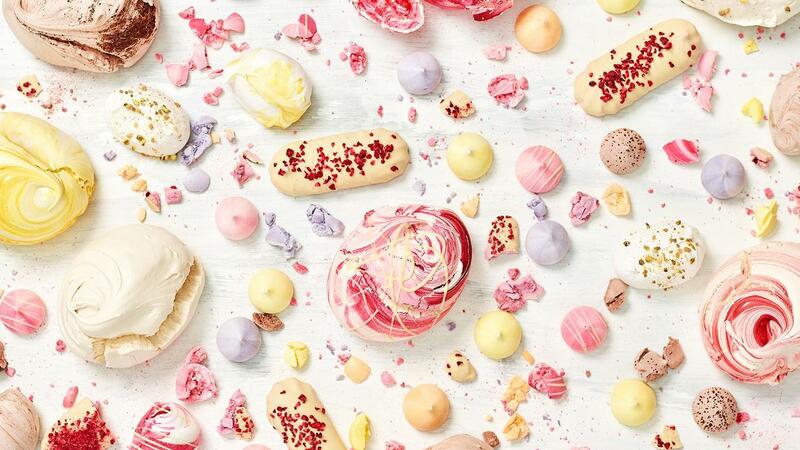 With a 13,000 sq ft SALSA accredited bakery, we have extensive ranges for both retail and foodservice that provide innovative, first-to-market products. We also have the ability to produce bespoke products to meet specific requirements, including own label. 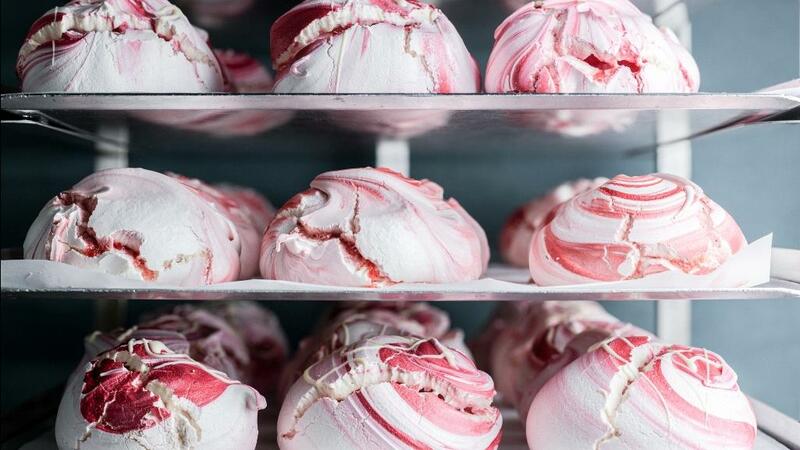 Come and join the meringue revolution. Our Corporate Social Responsibility (CSR) company policy recognises that it has a responsibility to the environment beyond legal and regulatory requirements. We are committed to reducing our environmental impact and continually seeking to improve our environmental performance as an integral part of our business strategy and operating methods, with regular review points. We understand that our company is part of a bigger system of people, values, other organisations and nature. Our social responsibility as a business is to give back to the world as it gives to us. Our company aims to reduce its carbon footprint. We do this through actively monitoring our usage of electricity, trying to reduce our food and packaging wastage as much as possible, maximising the efficiency of business travel and working towards being a paper-free company. We use cardboard packaging wherever possible and we continue to review and source environmentally friendly packaging where possible and where available. We continue to challenge our suppliers to provide and offer more environmental friendly and recyclable plastic in line with the UK Plastic Pact. We are always looking for ways to reduce our energy usage and increase our efficiency further. This can be found on pack or on our website.